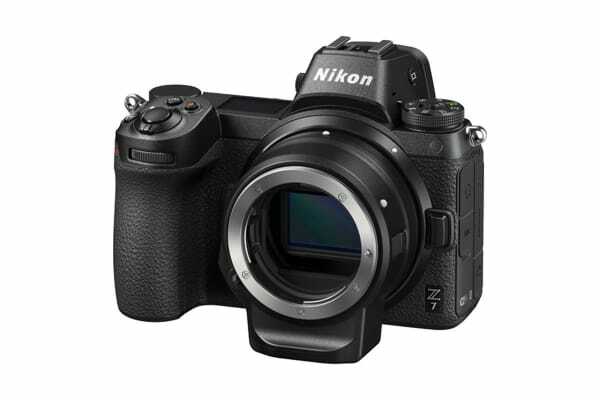 Featuring 45.7 megapixels in a compact body, the Nikon Z7 Body with Adaptor fully exploits the unprecedented optical performance offered by the Nikkor Z lenses and delivers overwhelming edge-to-edge detail in both stills and videos. 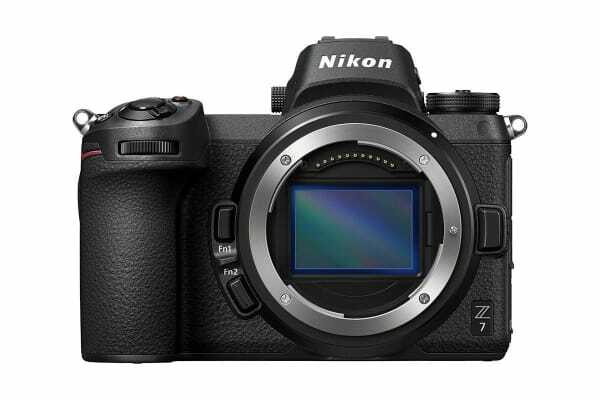 The Nikon Z7 Body with Adaptor features a wide, 493-point hybrid AF system with superb focusing accuracy and the new EXPEED 6 image-processing engine to achieve sharper images than ever. The 3690k-dot Quad-VGA electronic viewfinder provides a clear view and an amazingly comfortable shooting experience, thanks to Nikon’s advanced optics and imaging expertise. And with 10-bit N-Log as well as 4K UHD and 8K time-lapse movie, it meets the needs of demanding video creators too. 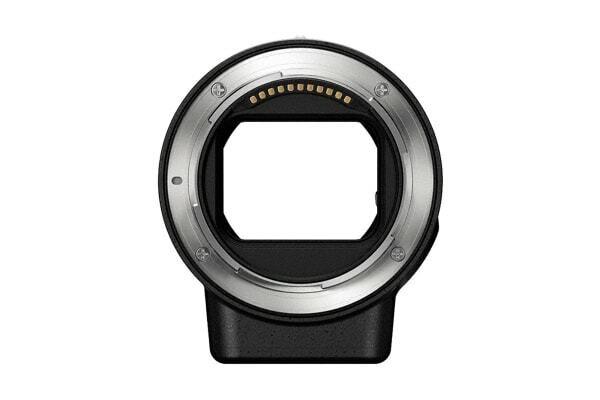 Condensing all of this power into a compact yet robust body, the Z7 promises to take you to a new world of truly amazing images.